Since success and the ways of losing as well as gaining it are one half of the manuscript I’m currently re-writing, I found myself pondering the famous Tall Poppy Syndrome. I always assumed that all English-speaking people used the term, which refers to the quasi-socialistic perversion–or egalitarian instinct, depending on how you look at it–of cutting down anybody who stands out for merit, success and achievement. But apparently it’s mainly a UK, Aussie and Kiwi thing. Nick Faldo, for instance, has been tall-poppied. Americans instead have the crab mentality. I like that metaphor because it’s vivid: Crabs really do pull other crabs back down if one of them tries to claw himself out of a bucket. So why the metaphor tall poppy? Surprisingly, it turns out that two of “my guys,” Aristotle and Livy, were involved. Periander [a tyrant of Corinth] advised Thrasybulus [a tyrant of Miletus and his friend] by cutting the tops of the tallest ears of corn, meaning that he must always put out of the way the citizens who overtop the rest. The king [Tarquin senior] went into the palace-garden, deep in thought, his son’s messenger following him. As he walked along in silence it is said that he struck off the tallest poppy-heads with his stick. Tired of asking and waiting for an answer … the messenger returned to [the land the son was now ruling] and reported what he had said and seen, adding that the king, whether through temper or personal aversion or the arrogance which was natural to him, had not uttered a single word. When it had become clear to Sextus what his father meant him to understand by his mysterious silent action, he proceeded to get rid of the foremost men of the State by traducing some of them to the people, whilst others fell victims to their own unpopularity. Many were publicly executed, some against whom no plausible charges could be brought were secretly assassinated. A purge, in other words. So the meaning has evolved. Whereas it used to refer to the powerful cutting down potential rivals, it now refers to the envious cutting down those whom they consider uppity. Quite a big shift. Disgusting all the way through. Worth contemplating. 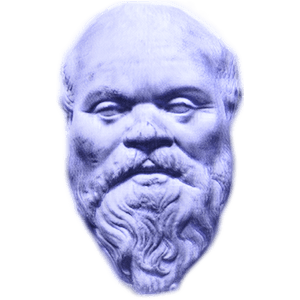 And so we continue this thread on Socrates, and the profound ways that he is still with us today. We’ve been looking at his ideas about conversations, good and bad, and his skepticism toward writing (as opposed to oral conversation). But what did this in fact lead to, in practical terms? It led to a weird, perambulatory kind of school, as Socrates walked around with various people, mostly younger, engrossed in conversation. This would ultimately get him in trouble, of course. But before it got him killed, it merely raised eyebrows. Aristophanes, the greatest comedian of ancient Greece and Socrates’ most cutting parodist, invented a word for this kind of purposeful and moderated conversation, in his play the Clouds: a thinkery (phrontisterion). A think tank, in other words. Indeed, think tanks are among Socrates’ legacies. His student Plato took over a grove dedicated to Athena, the goddess of wisdom, and founded his Academy, which lasted for three hundred years, throughout the entire Hellenistic era. 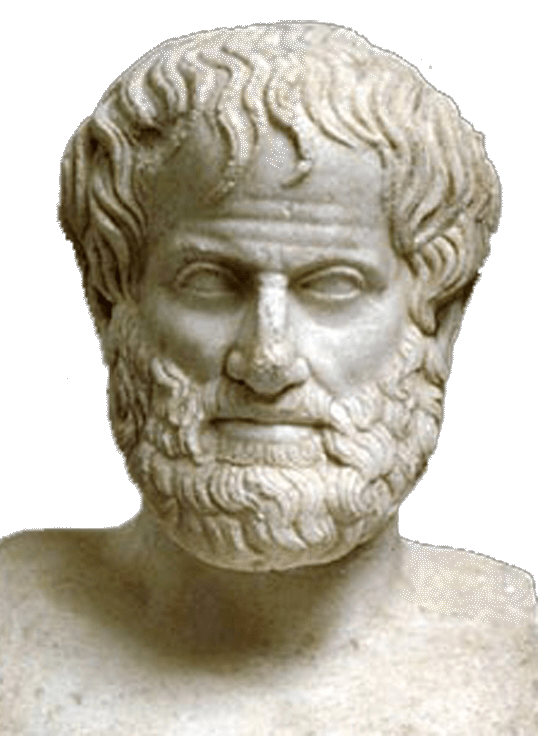 One of the people perambulating and thinking and conversing at that Academy was Aristotle, who eventually took over another grove, dedicated to Apollo, the god of wisdom (and other things), and also started a think tank, called the Lyceum. In time, Academy and Lyceum became the roots for “school” in many languages, depending on whether the insitution leant toward Platonism or Aristotelianism. But the more direct descendants today might be the likes of Heritage, Cato and Tellus. But we’re getting ahead of ourselves. We need to start looking at whether Socrates actually practiced what he preached in his peculiar style of conversation. Stay tuned.